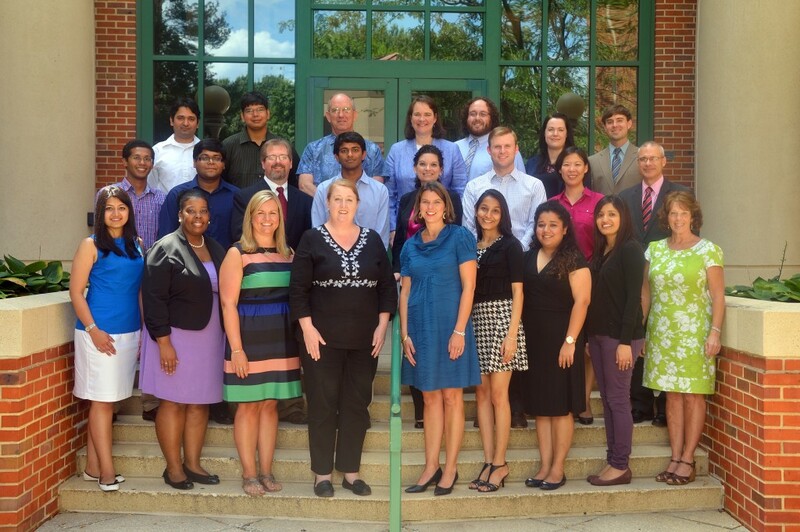 The University of Mississippi School of Pharmacy, Department of Pharmacy Administration hosted the 2016 Southern Pharmacy Administration Conference (SPAC), June 24-26, 2016 in Oxford, MS. This conference has been held on a biennial basis since 1985, providing a forum for faculty and graduate students in the southern United States to explore, review, and discuss research related to pharmaceutical marketing, management, and outcomes. During the conference, graduate students and faculty had the opportunity to share their research through poster and podium sessions as well as network with colleagues from other Universities and pursue innovative research ideas. The theme for the 2016 SPAC was “Innovation and Quality Improvement in Medication Use.” The conference included a welcome reception, keynote address, poster and podium sessions, and a wonderful dinner “on the square.” You can find the Schedule-at-a Glance by clicking the link. To view the abstracts and presentations for the conference, please visit the Abstracts & Presentations webpage. A campus map denoting the pertinent buildings of interest can be found at the Campus Map link.